A company named Terbium Labs created an Tool, which can fetch your Personal information from Dark Web if it exists. 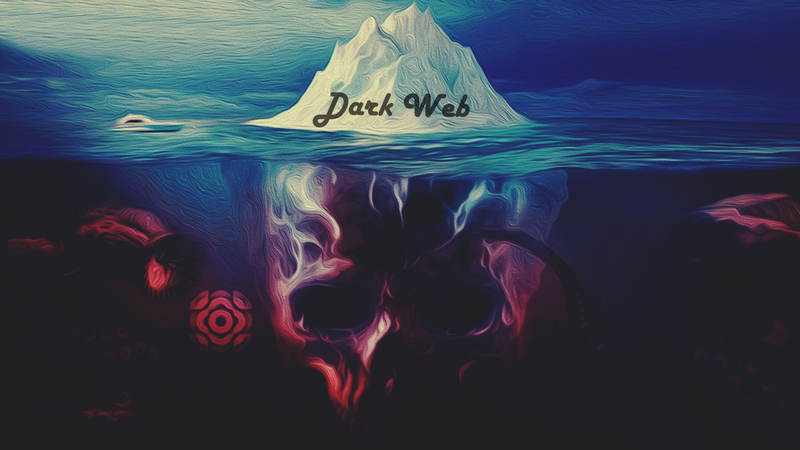 It finds your data hidden inside Dark Web which can be accessed via Tor. Privacy and Data Security is one of the most evident concerns for the people who uses the internet. There’s no denying the fact that our data exists at different places where we don’t want that data to be present. The Dark Web is a big market where hacked stuff are available to purchase, and login credentials are available for sale as well. Recently on Tuesday, Terbium Labs announced their data intelligence gathering system which named MatchLight. It searches the internet and Dark Web according to your entered query and find all relevant content according to your search query or keyword, for example your social security number, important documents, credit cards, scripts etc. The data intelligence tool comprises a web crawler which collects data from the open internet and the dark web. It then creates digital signatures (fingerprints) of the data and stores it in Terbium’s database. Matchlight’s web interface designed like that, even the Terbium has no idea what user is searching. A user can search a query using web interface. This processing for searching query happens on a client side server. The one-way cryptographic hash value for the search query is computed on the client side. The cryptographic fingerprint is then sent to Terbium’s servers where it is compared with the existing database of billions of fingerprints. The Terbium claims their system can deliver and fetch data if it founds in database. However if your searching on Dark Web it can take up to 24 hours. This tool is available for free with a limited number of searches. You can upgrade to paid subscriptions for more searches.